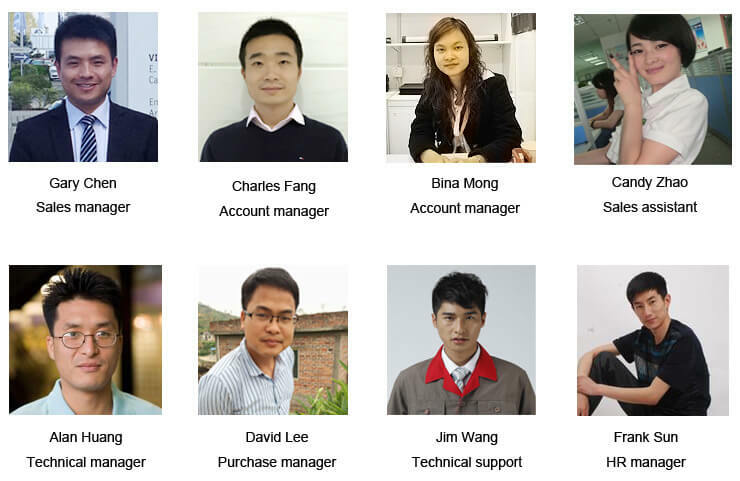 About Yangda Security | Best Drone Shop In China! 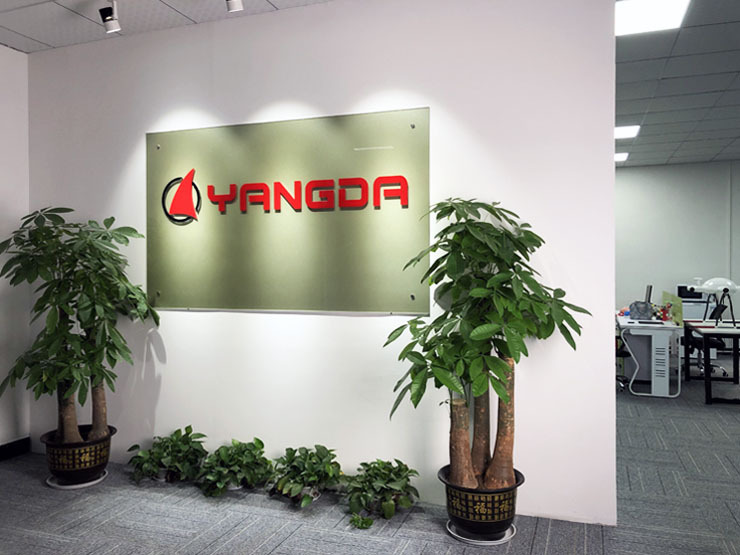 Yangdaonline.com is the online RC shop owned by company Shenzhen Yangda Security Co.,Ltd which is founded in 2014 on a solid foundation of technical experience and passion for UAVs. We provide up-to-date equipments including RC plane,drone,drone camera,FPV gear and accessories,everything you need to start the flight.